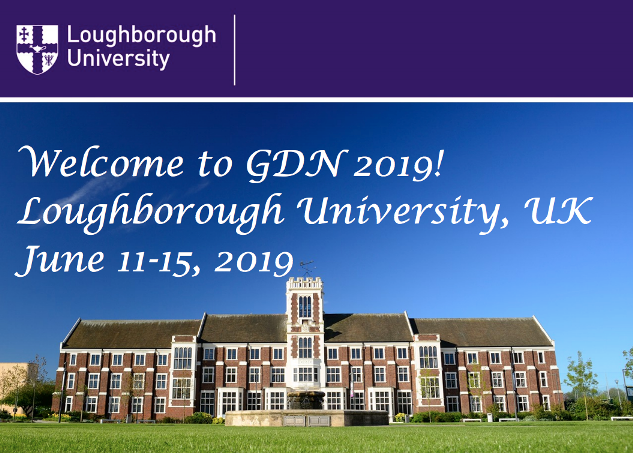 The “19th International Conference on Group Decision and Negotiation in 2019 a Joint GDN-EWG/BOR meeting”, GDN2019, will take place in Loughborough, UK, from June 11 to 15, 2019. Loughborough is at the heart of England in the northernmost part of the county of Leicestershire and being centrally placed it is well served by road, rail, and air. Click here for travel directions to the University. 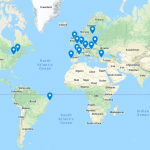 This conference provides a forum for those working in the field, bringing together researchers from Africa, the Americas, Asia, Europe, and Oceania. GDN series of conferences have provided a stimulating environment for the dissemination of state-of-the-art knowledge in the field of group decision and negotiation, allowing for intense discussions among participants and the exchange of ideas and critical comments for further improvement. This joint meeting of INFORMS/GDN Section and EURO Working Group Behavioral OR will bring together two connected, but still distinct communities. There will be a dedicated student track offering pre-doctoral students an opportunity to present (preliminary) work and to receive valuable feedback. Conference proceedings will be published in a volume of Springer Lecture Notes in Business Information Processing (LNBIP), as well as a local proceedings volume for authors who choose to retain copyrights to their papers. Selected papers will be considered for publication in the Springer journal Group Decision and Negotiation.